LEGO did it again. 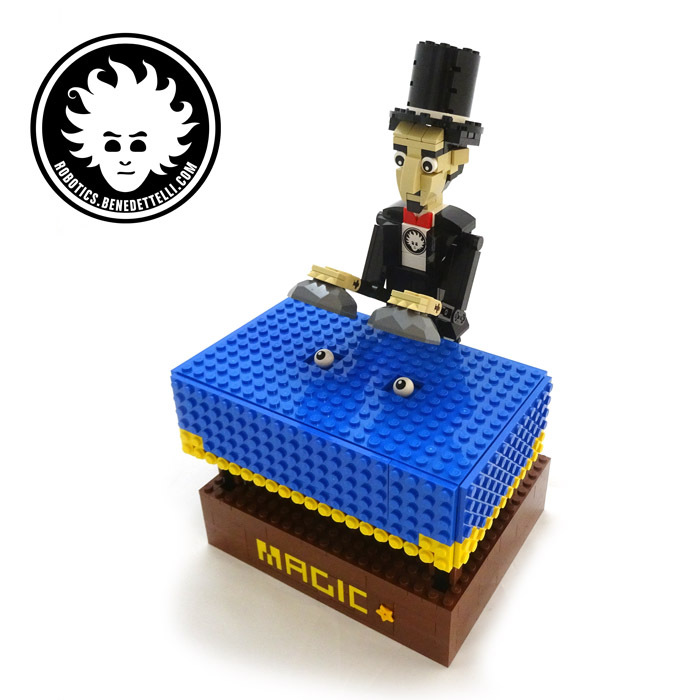 A new cool and funky “Creative Toolbox” was just launched under the nom de guerre LEGO BOOST! With the LEGO Education WEDO 2.0 set (45300), LEGO introduced a new standard for 6-pole electric connectors, as well as a new motor and new sensors. 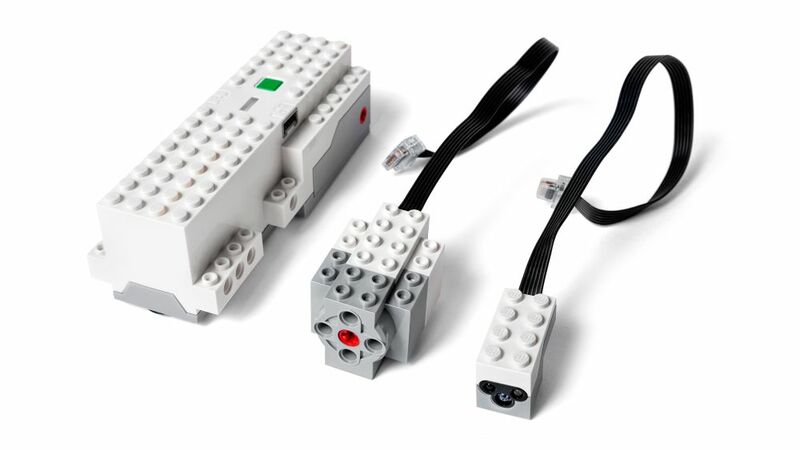 The WEDO 2.0 electric components (part number 21980) have “LPF 2.0” in their name, which leads me to guess that the new Power Functions system (2.0?) will adopt these connectors as well, making the current ones obsolete. 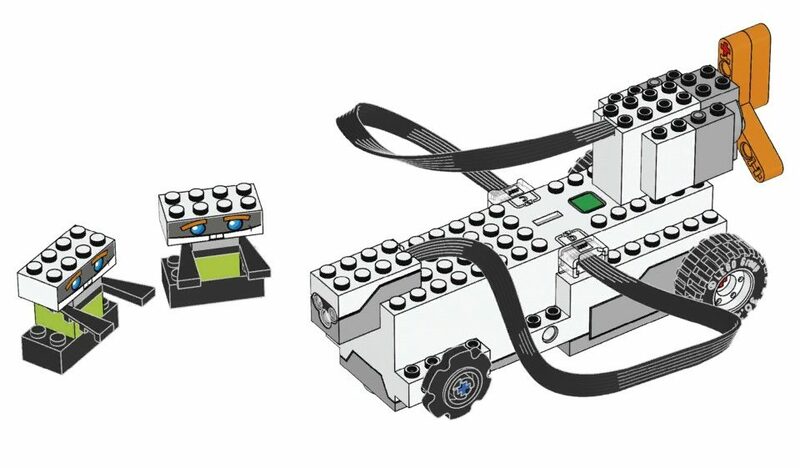 The interesting thing is that the new connectors are used in the LEGO BOOST electronic elements, leaving us wondering if the next generation of LEGO MINDSTORMS will have this compacter connectors as well. I think so. I hope so. Also, I hope that all these new sensors and motors will be compatible with the next generation of MINDSTORMS. 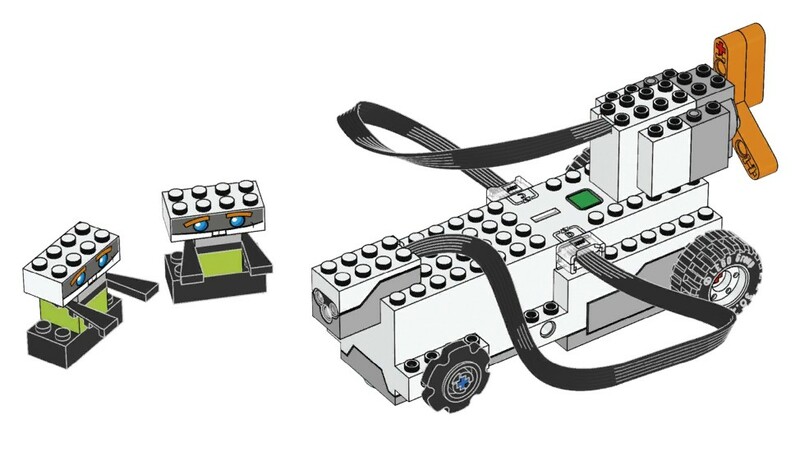 Or will the name MINDSTORMS disappear, and everything will get under the same LEGO POWER FUNCTIONS 2.0 umbrella? Time will tell. I like to think that LEGO designers themselves take inspiration from previous creations made by other LEGO designers or by members of the Community. Here are the resemblances in terms of working concept that popped into my eye. The aesthetics are different of course, especially considering that the BOOST models are studded, and not studless. 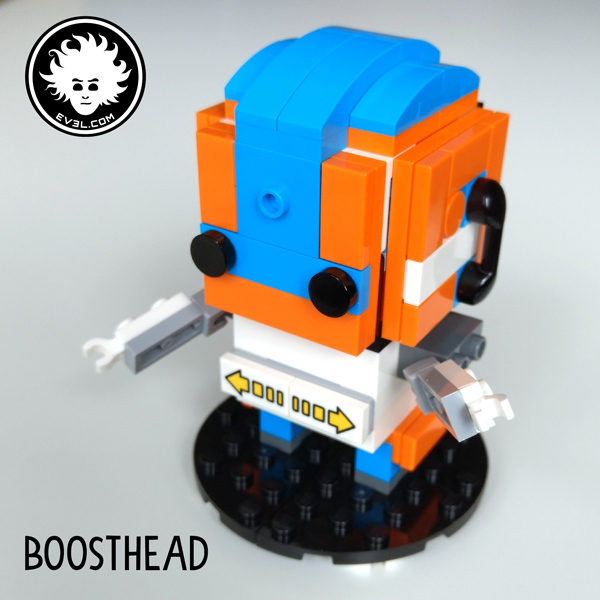 LEGO BOOST Vernie resembles Johnny 5 as well as the LEGO Creator robot 31062. Move Hub features Bluetooth Low Energy (BLE) connectivity, two motors with rotation sensor, activation button, internal (3-axis) tilt sensor and a light. The Interactive Motor has a built-in rotation sensor that lets you measure how far/ how fast it’s turning. The app is an easy-to-use intuitive software with icon-based drag-and-drop programming interface. 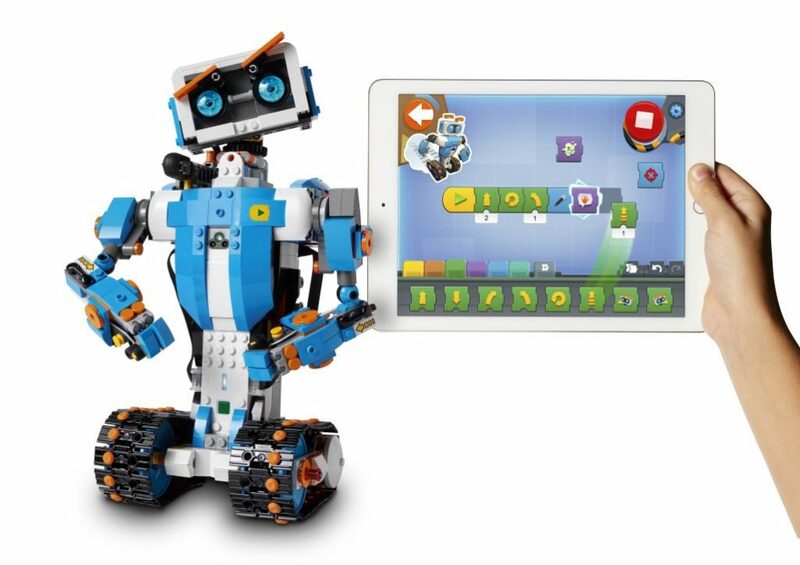 The LEGO BOOST electric elements and app resemble the ones of Education WEDO 2.0 set. 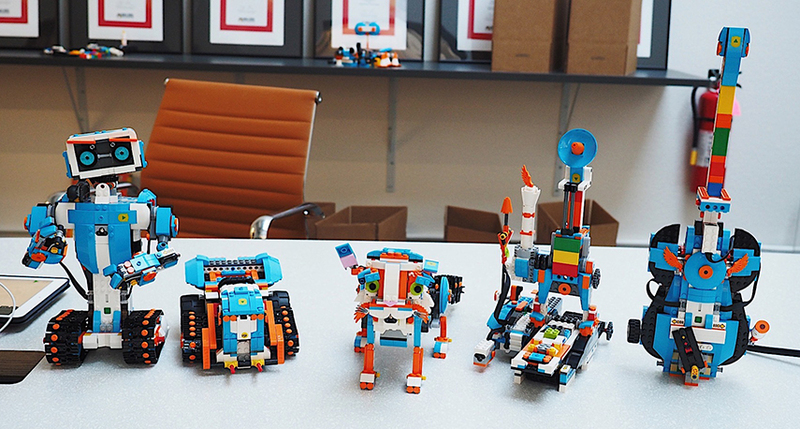 A new standard in LEGO robotics has been set? August 2017 update: the LEGO BOOST 17101 set is available, and you can find the building instructions here.